The Cancer Institute NSW manages data registries and funds cancer research in NSW to inform and influence improved cancer outcomes across the state. The Cancer Institute NSW collects and manages a significant amount of data about cancer incidence, outcomes, screening, trends and risk factors. We use this information, working with our stakeholders, to influence change and make improvements across the cancer health system. In particular, it enables us to direct funds where they are needed most. We are the largest funder of cancer research in NSW, providing grants, supporting clinical trials and investing in translational cancer research. This support continues to turn innovative approaches to cancer prevention, diagnosis, treatment and care into improved outcomes for people living with cancer. Our cancer registries and data collections provide the most comprehensive information about cancer in NSW. Our data registries and statistics enable access to the big picture, revealing how cancer impacts on the people of NSW. Clinical trials in NSW test innovative new treatments and interventions. They are essential for the development of new and improved treatment options for cancer patients. Grants are offered by the Cancer Institute NSW to support innovative projects and research that enable us to work collaboratively to lessen the impact of cancer in NSW. Investing in translational cancer research improves the treatment and support of people affected by cancer through patient-focused research. 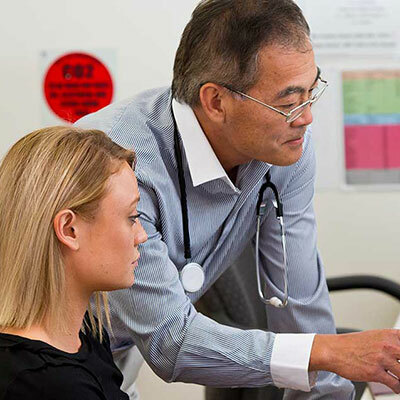 The NSW Population and Health Services Research Ethics Committee undertakes scientific and ethical review of population health research which utilises or links to routinely collected health (and other) data. The committee also reviews mixed-methods research where a component of the research meets this description and submissions in the areas of both cancer and non-cancer research.